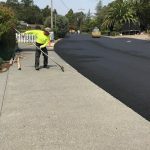 Marin County Customers | Pimentel Paving Inc.
Pimentel Paving has done may jobs for customers in Marin County, in the North San Francisco Bay Area, located immediately across the Golden Gate Bridge from San Francisco. 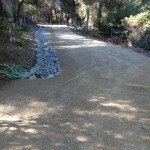 Marin is well known for its natural beauty, liberal politics, and affluence. 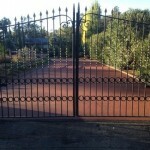 Numerous high-tech companies are located there, along with the George Lucas Skywalker Ranch and San Quentin Prison. 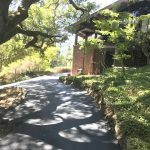 Thousands of people come to the Marin County Civic Center each year for guided tours through the architecture designed by Frank Lloyd Wright, with its arch and atrium design. 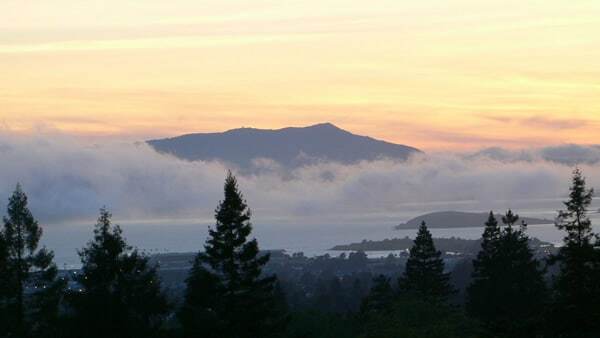 The Muir Woods redwood forest, the Marin Headlands, Stinson Beach, the Point Reyes National Seashore, and Mount Tamalpais are popular and treasured natural sites in Marin County. 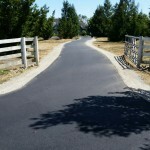 According to Wikipedia, mountain biking was invented on the slopes of Mount Tamalpais. 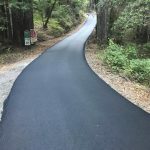 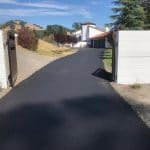 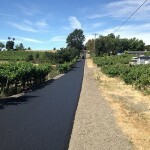 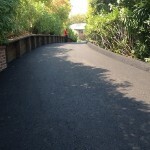 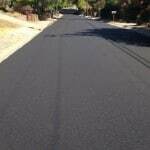 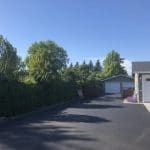 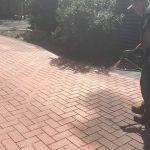 See Marin County Paving Projects for jobs we have completed for residential and commercial customers.